The internet has grown from strength to strength over the years to the point where you can gain access to almost anything you need. From online shopping to chatting with friends, the internet has the capacity to perform a huge range of functions and ultimately make your day easier. With that in mind, business should be no exception and both large and small companies could benefit from utilising the internet that little bit more in their daily tasks. Video conferencing was once something that was seen as a waste of money and not up to scratch, but improved technology means video could be a powerful tool in business if employed properly. With all sizes of businesses adopting video conferencing to help them streamline the day to day running of the company, how should you get involved? Redshift Research carried out a global survey in 2014, revealing that the majority of HR professionals had named video as their preferred method of communication. Those who now use video at work say they prefer it to conference calls and email. The main reasons for this shift are to reduce travel costs, to shorten the time to hire new staff and to reach geographically dispersed candidates. 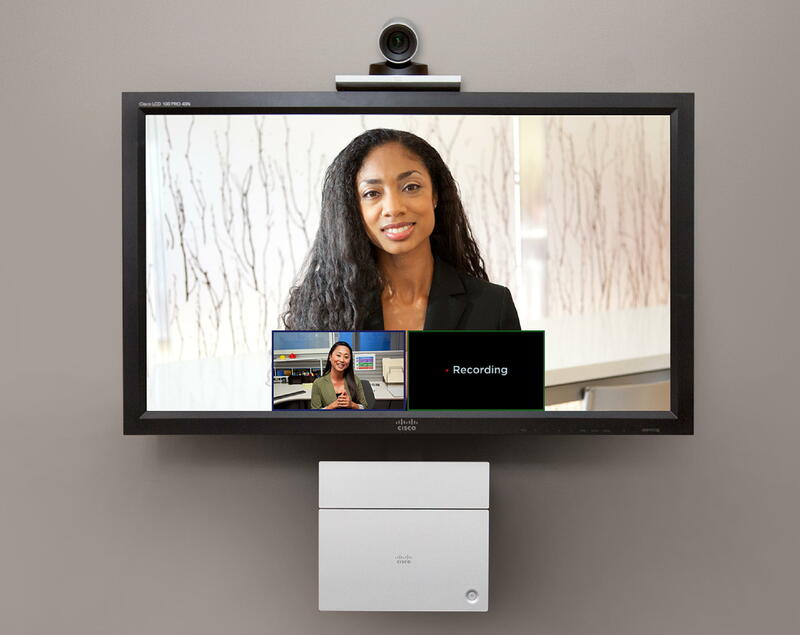 Conducting interviews via video conferencing has been described as just as good as interviewing in person, as the face-to-face communication has been retained. By removing any geographical barriers, you are able to acquire talent from around the world, not just in the surrounding areas. Telecommunications has come a long way and is now allowing organisations to operate seamlessly in a number of different departments. Traditional choices for training up staff, including the likes of flying a trainer over to your office, or sending staff to a different location to be trained, are time consuming and costly. By being able to train staff using video conferencing, it doesn’t matter if everyone is in various locations; they will still receive the same level of training as if they were all stood in the same room. Training through video conferencing gets rid of any drawbacks such as these. It could also benefit your company massively if you work in a fast-moving industry that may require staff to train regularly to update their skills. The products or services you offer might be the best in the world, but if you don’t market them appropriately then no one will know they’re out there. Your company is only as good as its visibility, especially if you’re up against a lot of competition. Exploiting video to your advantage is a great way of standing out; combining the concepts of internet videos and live broadcasts through the likes of demos and webinars can bring a new element to your brand awareness and even brand perception too. The workplace is constantly changing, shifting from one concept to another as technology advances. With more and more employees being dispersed across the country or even further afield, worldwide collaboration is occurring more commonly than before. This has to be supported by the right technology in order to be successful; good quality video conferencing could be the solution. For high quality and cost effective video conferencing solutions, contact Viju. Next HOW TO IMPROVE YOUR CREDIT SCORE TO RENT AN APARTMENT?